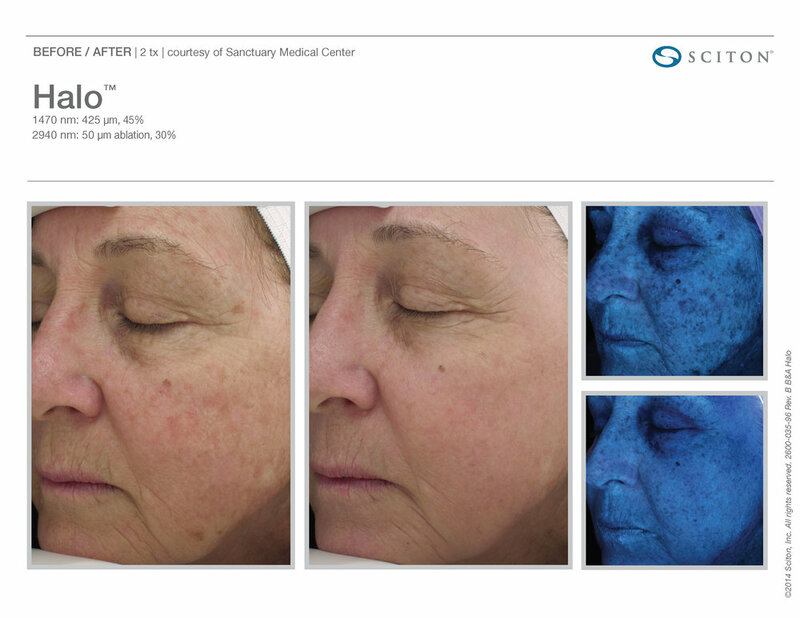 Combining the innovative resurfacing treatments of both ablative and non-ablative wavelengths, Halo provides the long-lasting results you want without pain or extensive downtime. Prior to Halo, patients were offered one of two options: short term and superficial results or long-term yet painful procedures. 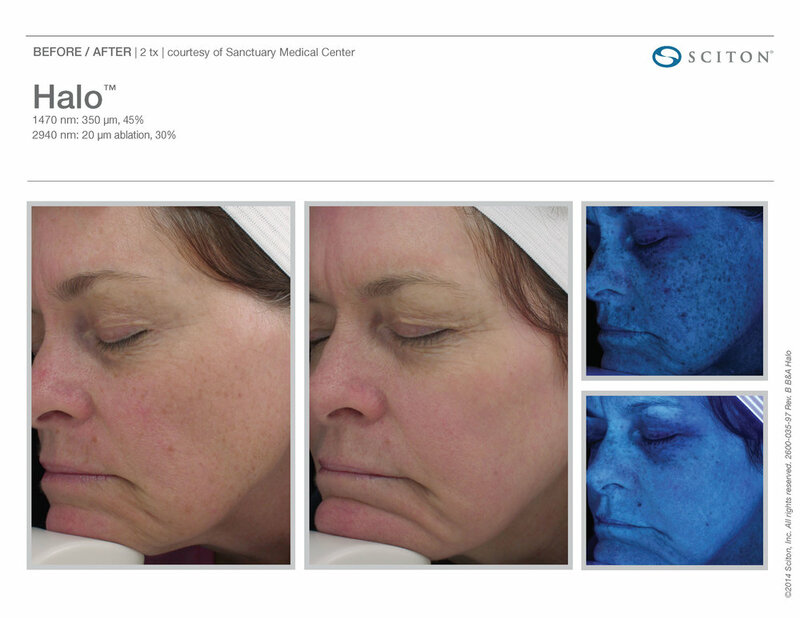 Finally, with Halo’s technology patients are able to address damage both under the skin and to the top layer, to restore their natural glow- in as little as 30-60 minute sessions. Whether you’re looking to smooth the texture of your skin or restore the radiant, youthful glow you once had, the Halo treatment is ideal for those looking for radiant results without pain, downtime or costly services.